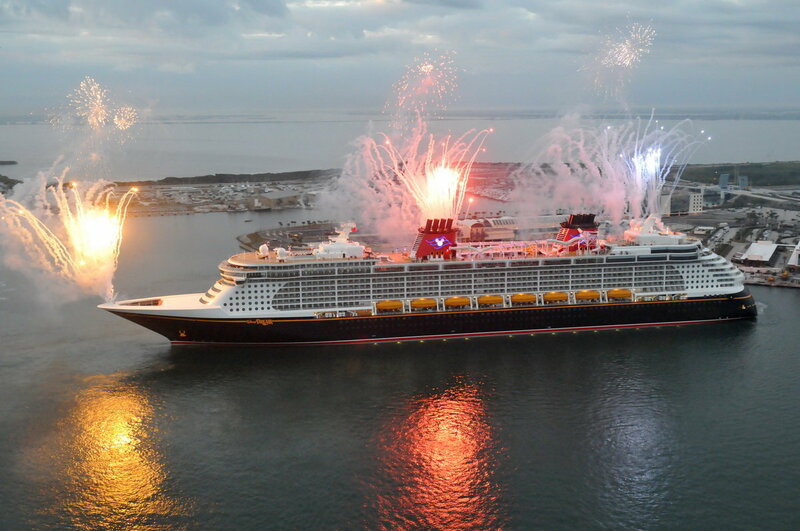 Hi Mamas, Did you know there are only 16 Disney cruises left departing from Galveston? The Disney Wonder will make its way to Galveston, Texas in September and on September 28th the first of the remaining cruises will set sail. I have listed the remaining dates, itineraries, and starting prices as of publish time for your convenience. 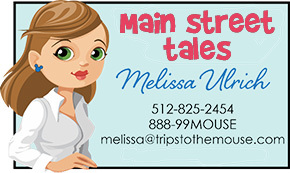 For my Texas clients, this is a great time to check out the Disney Cruise line! You can easily drive to the port and save the airfare. There are a variety of itineraries to choose from this fall. The first is the 7 night Bahamian sailing. 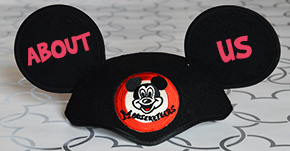 It will stop at Key West, Castaway Cay, and Nassau. 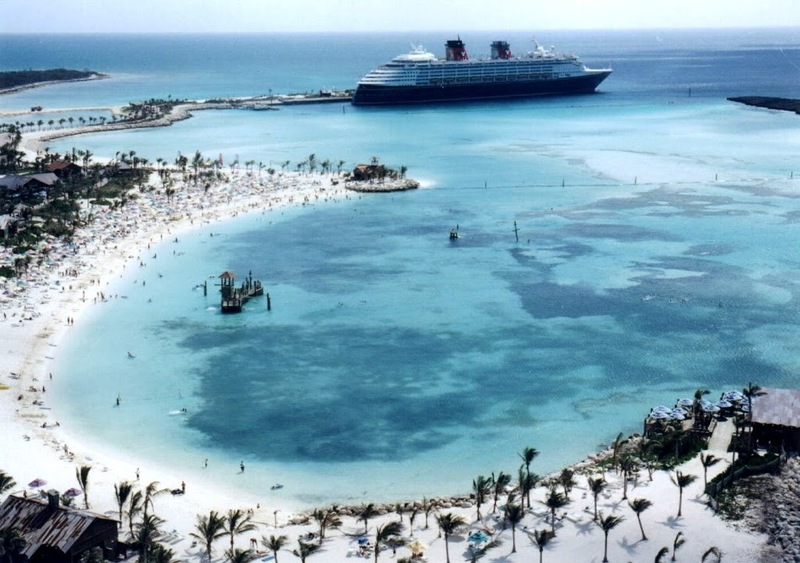 I think any cruise that stops at Castaway Cay is a great option. You can’t beat sitting on the beach of Disney’s private island. The remaining dates for this itinerary are September 28th, October 12, October 26th , November 9th, December 7th, and December 14th. October 26th will include Halloween! Later this week Chick Debbie will give you the inside scoop on Halloween cruises. Most of these sail dates start at the $910 per person. But December 7th still has rooms starting at $699 per person! This is the adult price and children are even less. All category of rooms are left with the exception of October 12th. For the October 12th sailing, the concierge level rooms are all booked. The second itinerary is the 7 night Caribbean sailing. It will stop at Falmouth, Grand Cayman, and Cozumel. If your desire is to see more of the Caribbean, this is your best option. Falmouth is a new destination on the itineraries out of Galveston. The dates for this itinerary are: October 5, October 19th, November 2, November 16, and November 30th. This sailing starts at $699 per person and every room category is available on every sailing! For all sailings between November 12 and January 4th, the ship will transform into a winer wonderland with a massive tree-lighting, dance parties, Santa and his elves, and more! If you’ve visited Disneyland or Walt Disney World during the holidays, you know that Disney takes them to a whole new level! The third itinerary is similar to the 7 night Bahamian one above but just goes in a different order of stops. There is only one sailing, November 23, for this one. This is over Thanksgiving week and does come with a premium price as a result. 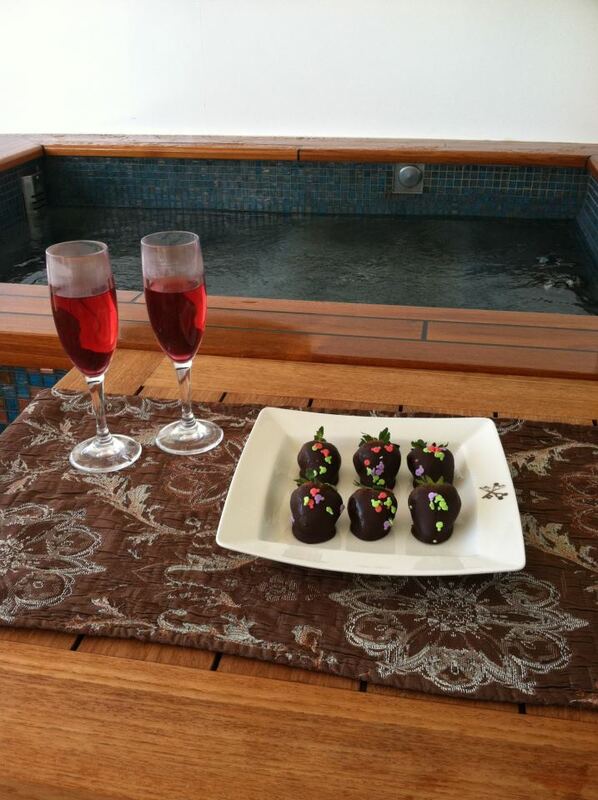 It starts at $1491 per person and all room categories are available. 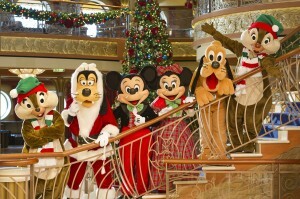 The fourth itinerary is the 6 night Holiday cruise that departs on December 21st. 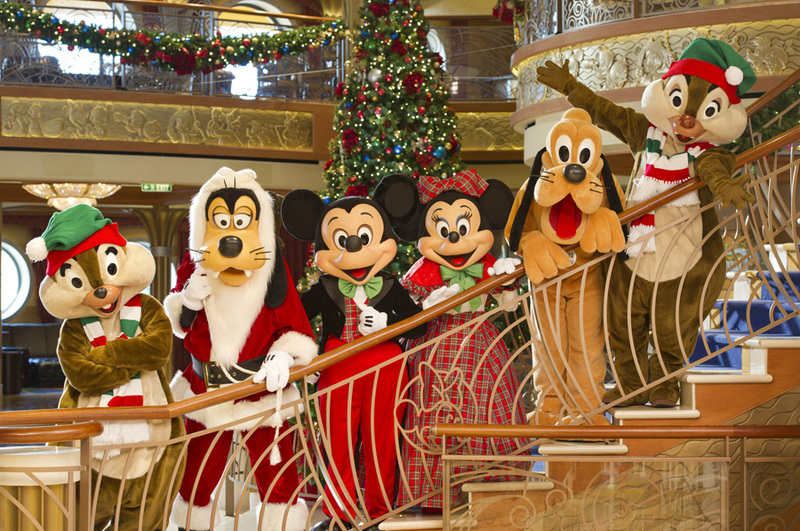 Spending Christmas on a Disney cruise ship? Thank you Santa! This will stop at Cozumel and Grand Cayman. The inside staterooms are all sold out. The price starts at $1728 per person. And the final itinerary is the 4 night Caribbean cruises with a stop in Cozumel. December 27th and December 31st are the last 2013 options with this itinerary. The price starts at $1296 per person. 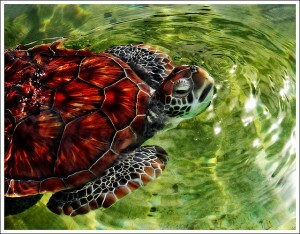 The final cruise out of Galveston will be on January 4, 2014 and it is a four night Caribbean cruise stopping in Cozumel. It is only starting at $836 per person! This sailing already has the concierge level rooms booked but there are plenty of other rooms left. Things to remember about the Disney Cruise Line-all of your entertainment, food, sodas, etc are included in the price. The only thing not included is your gratuities, alcohol, and any excursions you opt to do. It really is the cruise line without any pricing surprises. Hi all, Chick Melissa here and as promised on my facebookpage, I am writing today about a few of the cruise destinations in our featured fall offers. The one I find the most fascinating is Castaway Cay! It is likely the only time I will get to be on a private island. Where else can you use your Key to the World card on an island? Once you step off of the cruise ship you are surrounded by an incredible island to explore all day long. This is Disney’s private getaway in the Bahamas. 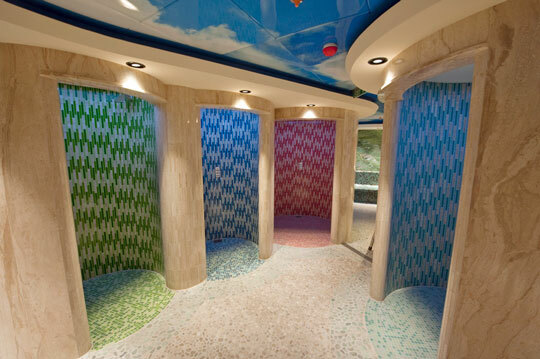 The concept of the different areas for kids, adults, or families continues on at the island. There’s a family beach, shops, dining locations, and plenty of excursions to choose from. 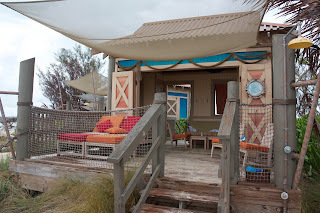 My favorite excursion to book for Castaway Cay is the Private Cabana options. Who wouldn’t want a view like this? 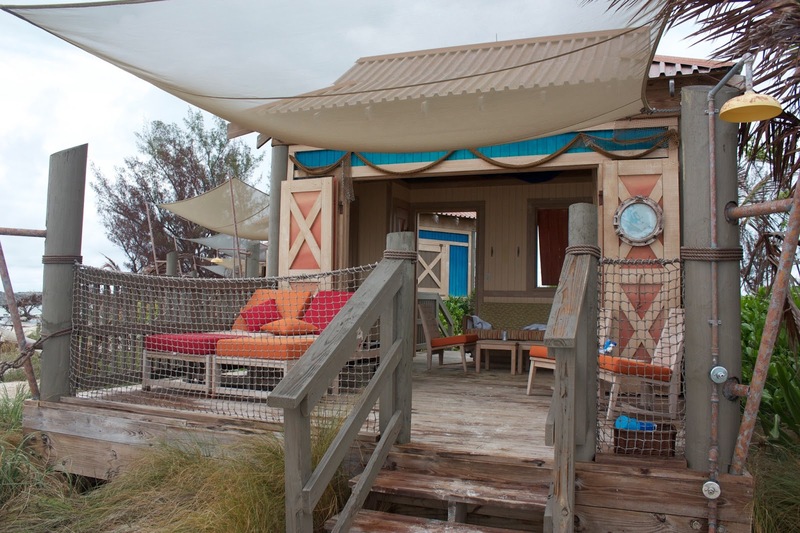 It is truly the ultimate in experiencing a private island. The price runs about $500 for the day. 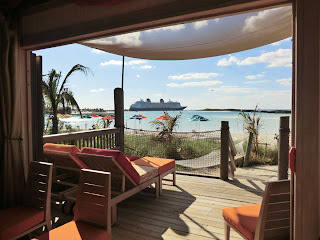 If you can’t get enough of Castaway Cay, check out this site. Next up is Nassau. This is the capital of the Commonwealth of the Bahamas. It offers everything from casinos, to beaches, to history, to animal encounters, and of course Atlantis! My favorite things to book here are the various Atlantis options. They seem to be the most popular. You can explore the waterpark which is massive called the Aquaventure. 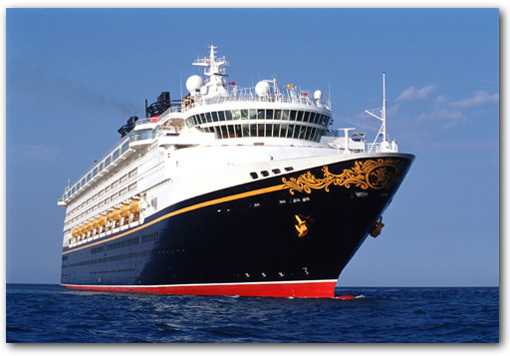 You will notice that Disney cruise ships do not offer gambling. If you want to check out a casino, this is your place to do so. Just remember the kids aren’t allowed into the casinos. You can also have a variety of Dolphin experiences here at Atlantis. If you have been to Nassau and done these things before or if you are doing an adult’s only getaway, check out the options at the Graycliff Hotel. My personal must do one day is the Wine Luncheon. 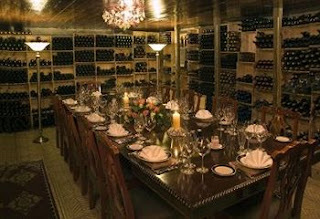 Their wine cellar houses more than 250,000 bottles of wine! Plus who wouldn’t want to see a hotel that a pirate built in the 18th century? And last but not least -St. Thomas. This is part of the US Virgin Islands. Here I recommend snorkeling! It is the perfect place for all skill levels because the water is typically on the calm side depending upon which part of the island you are on. 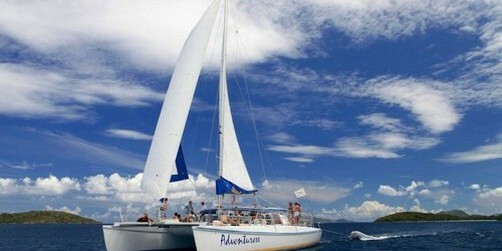 There is the Champagne Catamaran Sail and Snorkel excursion that is a must do. You get to explore Honeymoon Beach. Plus any time you can be on a Catamaran in the Caribbean you should! You do watch the Bachelor right? It really is that gorgeous and that perfect. Mama Monday : Do I need a passport for a Disney Cruise? 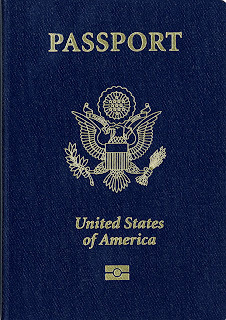 1) For any air travel to the United States, a person must have a valid passport. I know what you are thinking, I am not traveling back to the US by air. While you may intend to return via the cruise ship, what about emergencies? As moms we tend to focus on all of the what ifs. In this case, I am definitely erring on the side of the what ifs. What if there was a medical emergency that required me or my child to return to the US faster than on the ship? What if there was a national security emergency? What if there was a weather emergency? There are a lot of what ifs. Of all the cruises I have booked, not one person has needed to return for any of these reasons but there is always a chance. I am not willing to take that chance with my family. 2) Passport requirements change from time to time. I would rather be prepared and know that my family has their passports in case the requirements change before our cruise. To expedite a passport is expensive. The average wait time for a passport to be completed is 8 weeks and during peak season it can take as long as 12 weeks. 3) While visiting another country I like having the security that my passport brings. What if something goes wrong(yes, I am back to the what ifs). I like being able to prove I am a US citizen if need be. 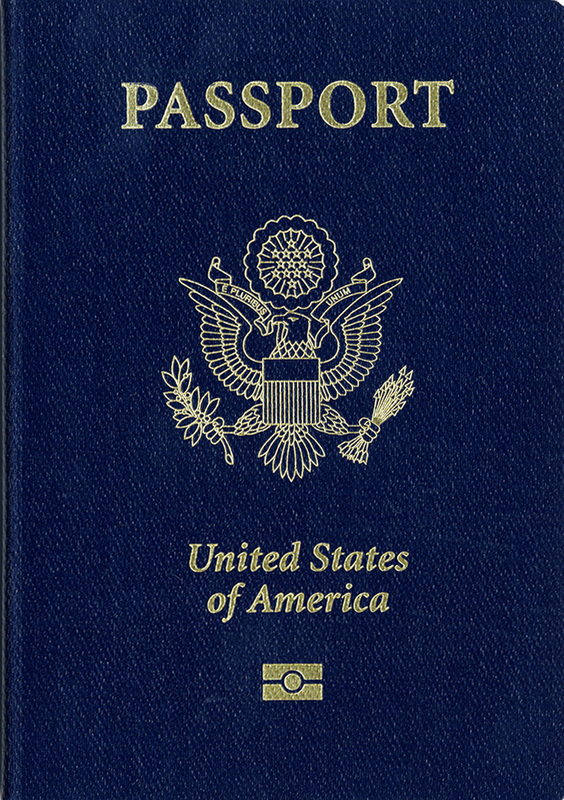 A drivers license does not offer that level of security that a US passport brings with it. While you don’t have to have the US passport to take a closed loop itinerary, I strongly recommend you do take passports for every member of your family for your own peace of mind. I will be doing so for my family’s cruise. If you would like to learn more about obtaining a passport for your family members please visit http://travel.state.gov or call the US National Passport Information Center at 877-4USA-PPT.